A guide to keeping up to date in your subject or research area. Keeping up-to-date with new ideas and research is an essential part of the research process. However the sheer number of journal articles published each year can make this a daunting task. BrowZine draws together many of our e-journals in an attractive, easy to use interface. Download the app to create your own 'bookshelf' of journal titles and to be alerted to new issues - it's then easy to see new tables of contents. You can save articles to read at a more convenient time, or export the citation details to EndNote or another referencing system. Publishers will often give the option of setting up alerts for new books in your field - try looking for 'email notifications' or look in the information for researchers. Journal publishers may also provide a free alerting service. This may be email alerts of tables of contents (TOC) of new issues, or through a database of journal articles. In most cases you will need to register for a free account. Alternatively, Journal TOCs provides peer-reviewed scholarly journal tables of contents free of charge. It covers more than 30,000 journals, including more than 12,000 selected Open Access journals and more than 11,000 hybrid journals. Databases are organized collections of published journal articles, conference papers, government documents and other works, which can be searched in a systematic manner. Setting up email alerts or RSS feeds based on your searches or on specific journal titles is the most efficient way to keep up to date with new publications in your area. To use the alerting facilities on most databases you will need to create a personal account once logged in. We subscribe to a range of databases: some cover all subject areas (such as Web of Science, Scopus), some cover particular types of publication (for instance, Index to theses), and some cover specific subject areas (for example, MLA Bibliography for English Literature). You will need to establish which are the most appropriate databases to search - see your subject guide for guidance. 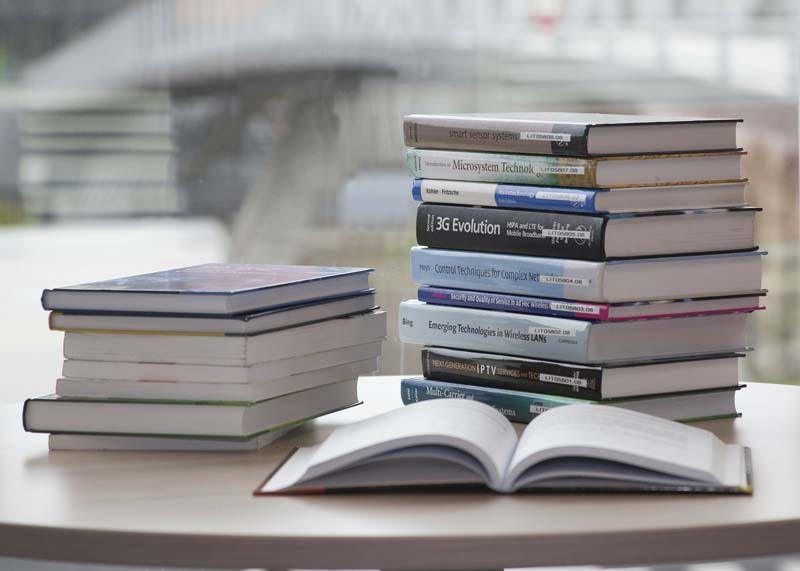 Guides to specialist resources in subjects studied at the University. Once you have found a suitable search (or searches), you will need to repeat them regularly to pick up any new publications. You can set up email alerts or RSS feeds to automate this process. See the other tabs in this box for details of how to do this on the most popular databases. You can also set up citation alerts so that if a new paper appears which cites a key article you will be informed. The Web of Science platform gives access to several databases including the Web of Science Core Collection (citation indexes covering all subjects and conference proceedings), Medline (biomedical sciences) and BIOSIS Previews (biological abstracts). You can search one or all of these databases and save your searches to re-run against the latest updates to the databases. You can also set up RSS feeds and citation alerts (so that you are notified when someone cites your key articles). If you wish to set up email alerts you will need to search the individual databases within Web of Science. Just repeat your search and save it on each database on the Web of Science. Scopus is a large bibliographic database covering all subjects which includes selected conference proceedings and over 34,000 journals. Scopus allows you to set up alerts for particular authors, documents (so that you are notified when someone cites a particular article), or searches. Searches can be for a range of criteria including keywords, journal title, and an author’s affiliation. The video below is one of a series produced by the University of the Sunshine Coast Library in Australia. Zetoc is the British Library's electronic Table of Contents (ETOC) service which allows you to set up email alerts for the tables of contents from new issues of journals. Select from 20,000 current journal titles and around 16,000 conference proceedings published every year. You can set up alerts for specific journal titles, authors, or keyword searches. You can also set up an RSS newsfeed for alerts. Google Scholar is the academic version of Google - it is not a database but a search engine. It will allow you to search the web for scholarly literature (journal articles, books, patents) from a variety of sources, including academic publishers, professional societies and online repositories, but there is no guarantee that what it finds has been through an editorial process. It is possible to set up simple searches as alerts. The video below, by Dan Ferreira, is a general introduction to Google Scholar, including saving and managing articles to My Library, and setting up alerts for general topics and specific articles. Weblogs or blogs can be a useful, informal way to keep-up-to-date with new developments. Your favorite researcher may write a blog, or you can search for one which covers your field of interest. Altmetrics (alternative or non-traditional metrics) can help you track down bloggers and tweeters in your subject field. The amount of media attention an article receives is indicated by the Altmetric donut that you will see on a record for an article, for example in Summon. 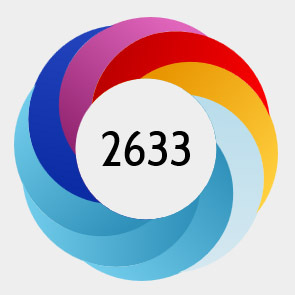 If you click on the donut, it will open an altmetric details page in the Altmetric.com website. From here you can find a list of bloggers or tweeters who have mentioned the article. Search our discovery service Summon to find altmetrics for literature in your subject area. There are a number of scholarly collaboration networks (SCNs) you can join to post articles, discover other articles and follow researchers. Find relevant networks with How can I share it? Tells you how you can share, where you can share and recommends sharing sites where you can engage and collaborate with the research community. You may already use Mendeley to organize your references, but it includes a number of additional helpful features. If you create a research profile, you can discover and join subject oriented groups. Mendeley will also send you personalised suggestions of articles to read and people to follow. Academia.edu is a for-profit American social networking website for academics. The platform can be used to share papers, monitor their impact, and follow the research in a particular field. ResearchGate is a commercial social networking site for scientists and researchers to share papers, ask and answer questions, and find collaborators. Please be aware that Academia.edu and ResearchGate are not open access archiving repositories and should not be used for this purpose. They do not fulfil funder and University Open Access requirements or HEFCE REF requirements, and they may infringe copyright. Before posting your articles to these sites, check each publishers policy on howcanishareit.com.